My first photography book, Reflecting on Bodie, provides a unique way of documenting the California Gold Rush ghost town of Bodie, it’s perpetual state of decay, history, and surroundings. This book was completed in July of 2010 as part of SoFoBoMo 2010; following the project rules the entire book was completed, from photo capture to PDF publication, within a 30 day period. 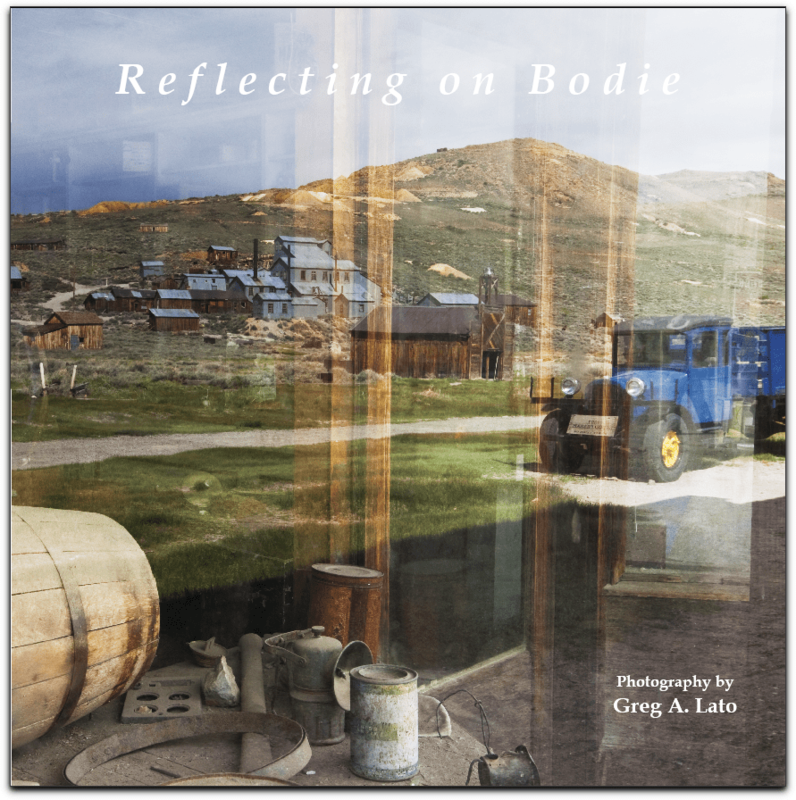 Reflecting on Bodie is available as a free PDF download from the SoFoBoMo website. I’m currently working on making a printed version of Reflecting on Bodie available for purchase. Watch for updates on this in the near future.